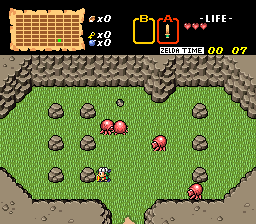 This is the Restoration Map1 patch (complete) which purpose is to restore the original BS-X Gameplay of the game. 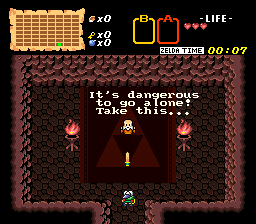 Original Translation For translating all the non-graphical text in this rom. 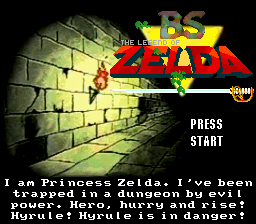 Roto Original Hacking For use of patch, BsZelda Complete.